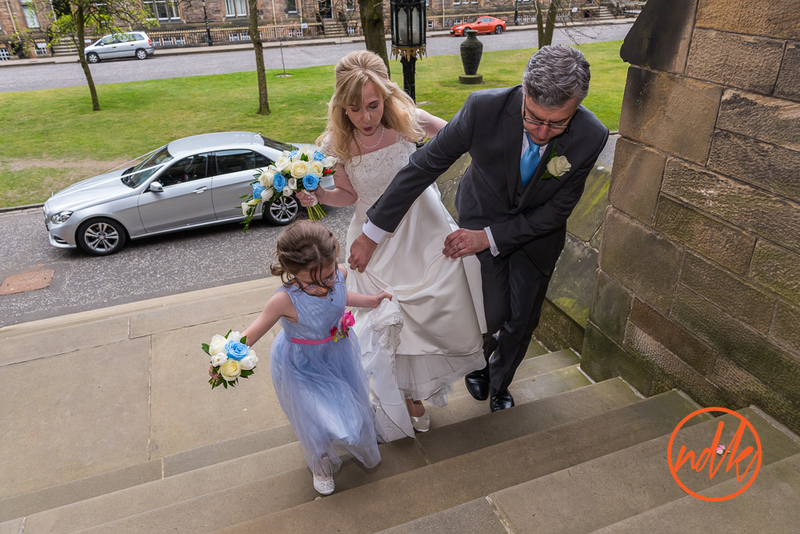 And we are off, the 2017 wedding season has begun. 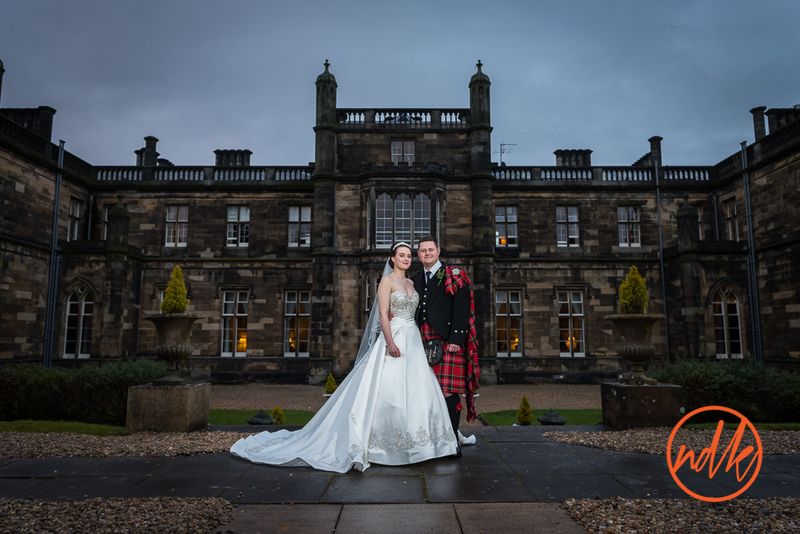 Where does this years weddings begin...where last years left off at Mar Hall Hotel to the west of Glasgow. 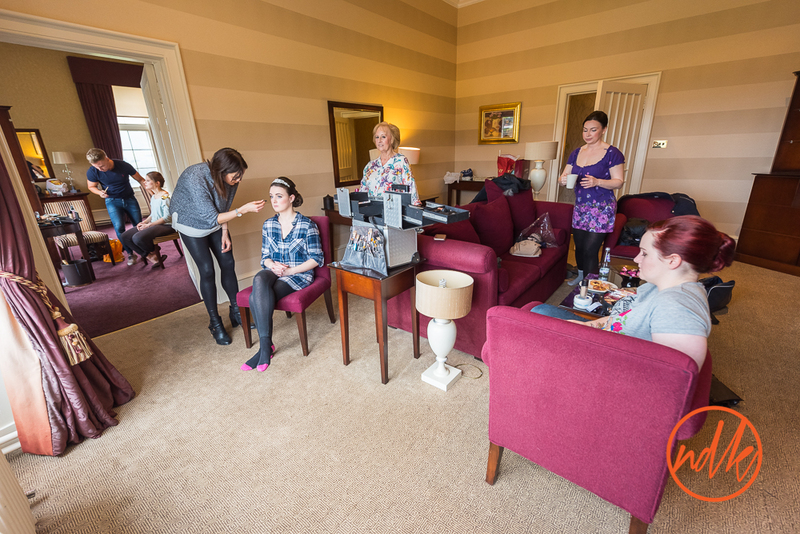 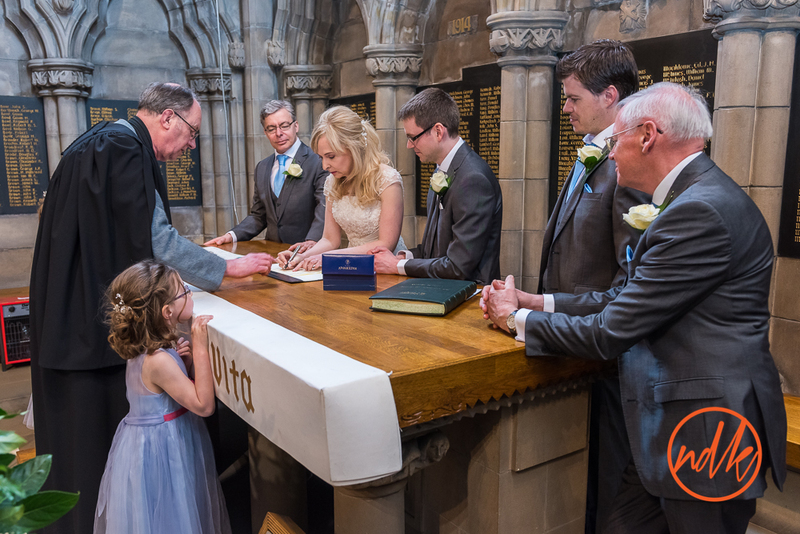 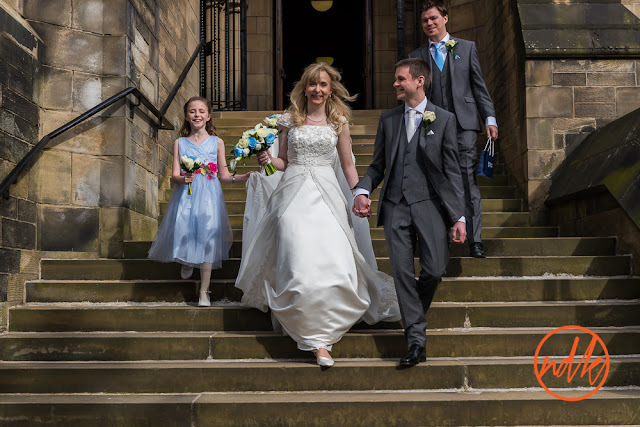 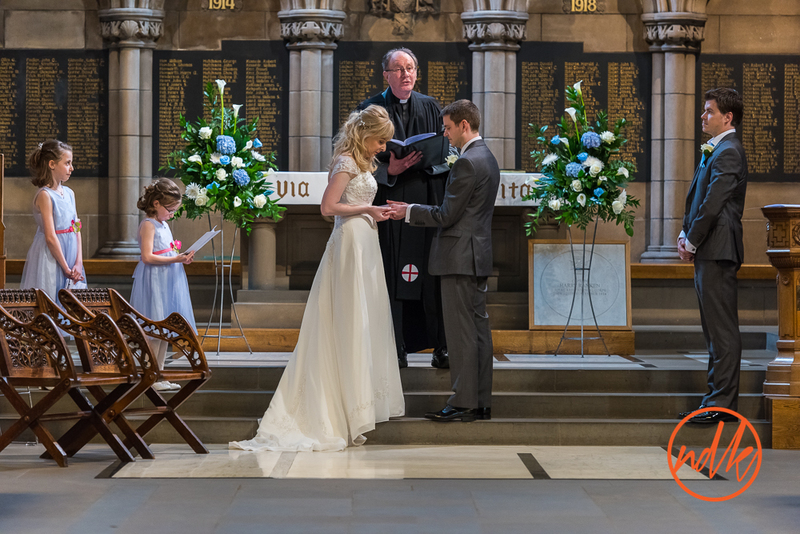 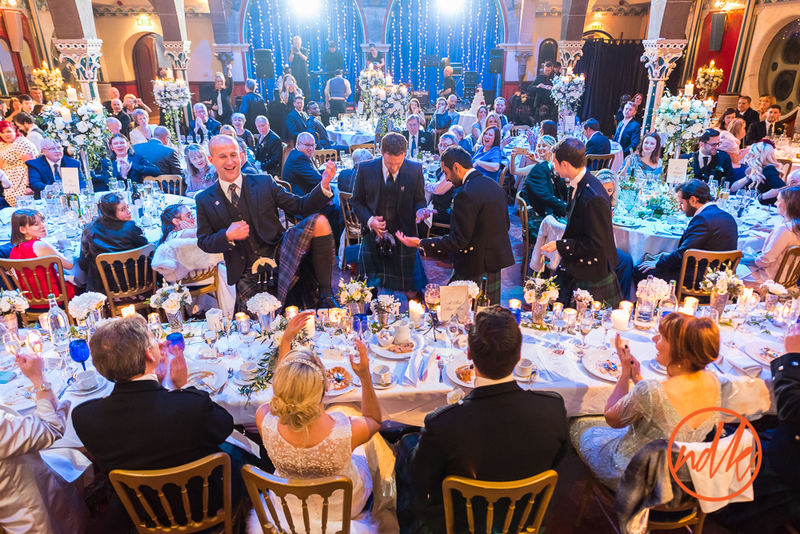 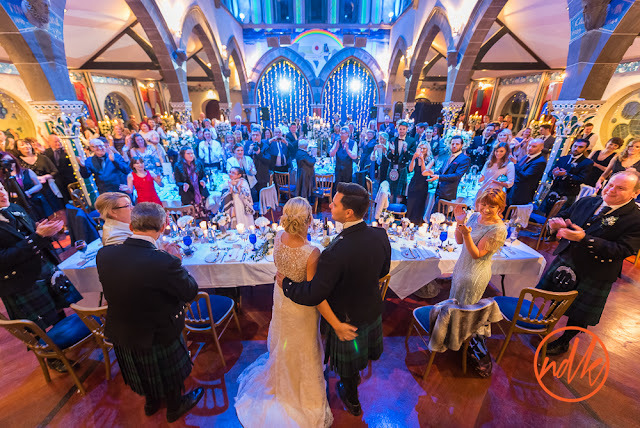 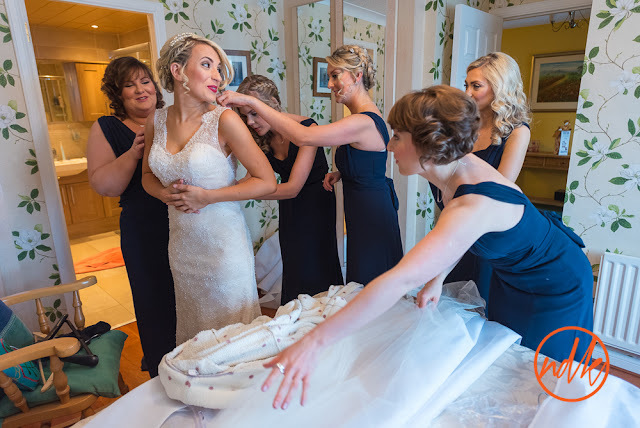 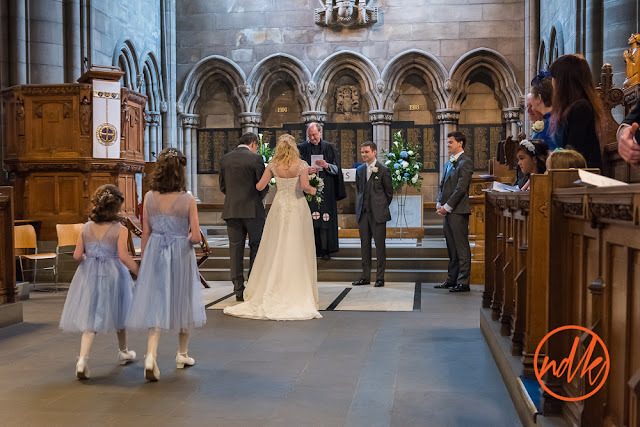 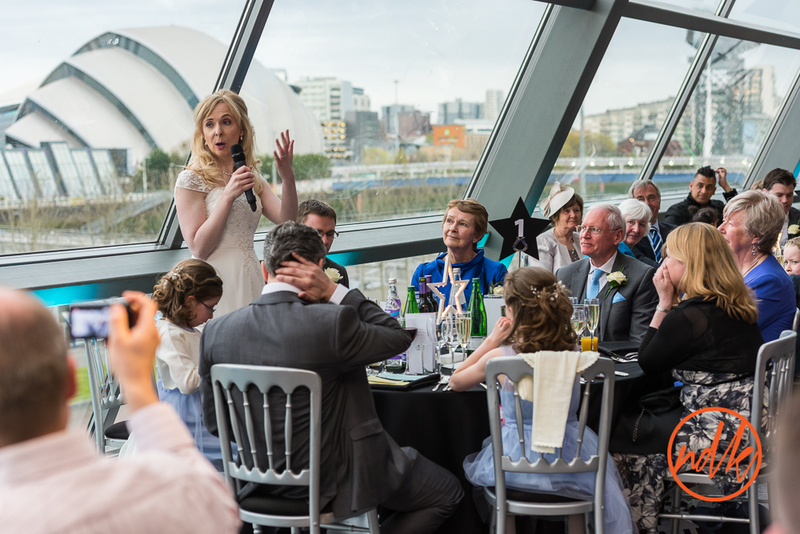 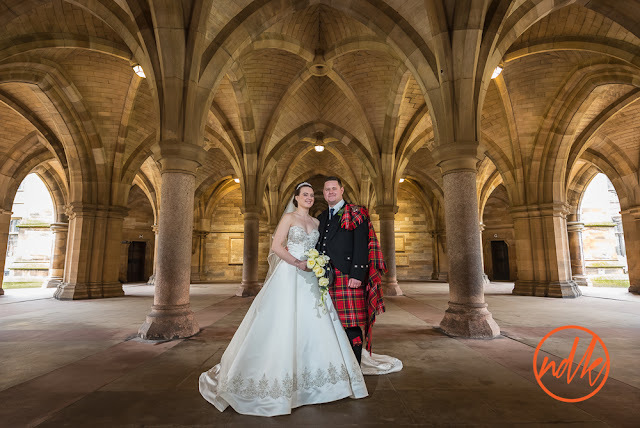 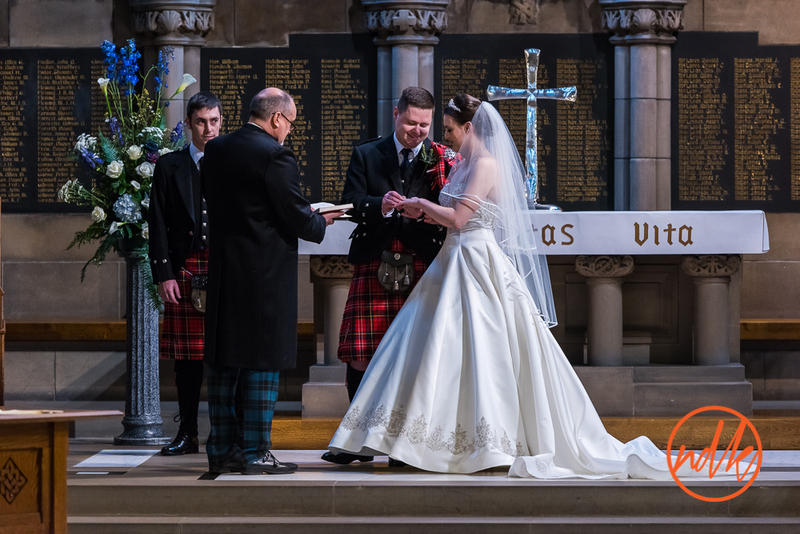 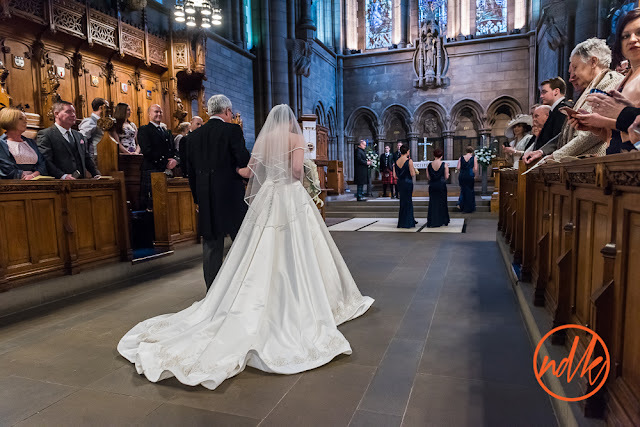 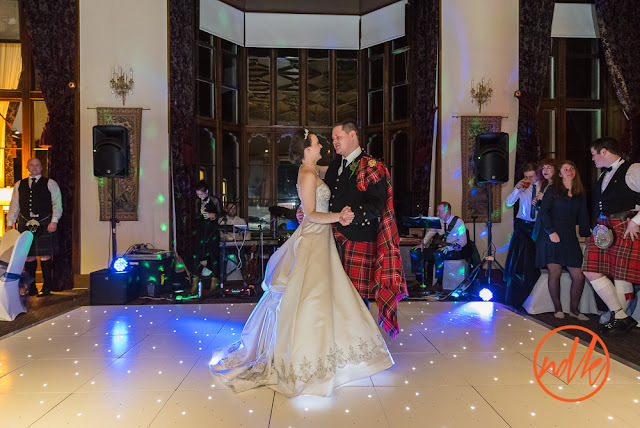 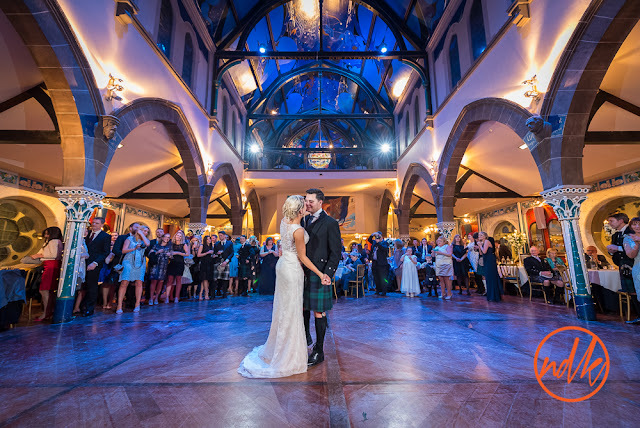 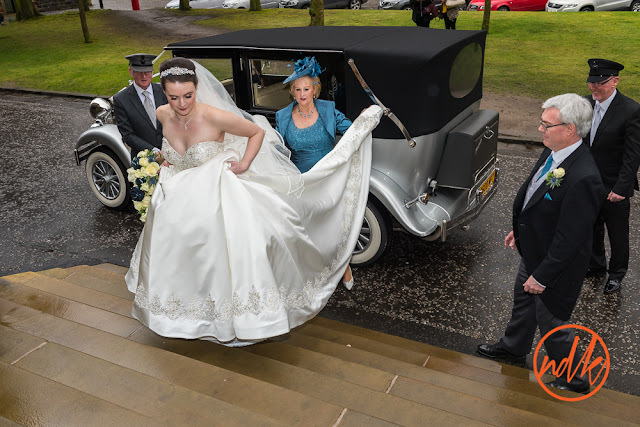 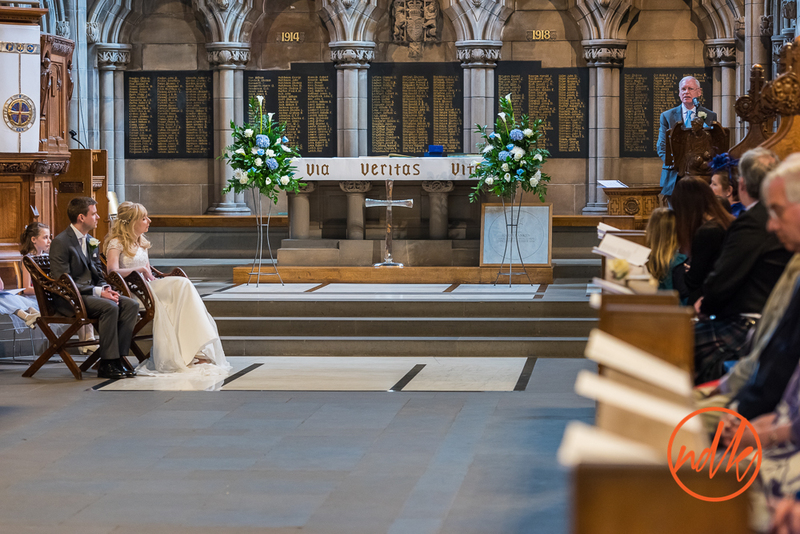 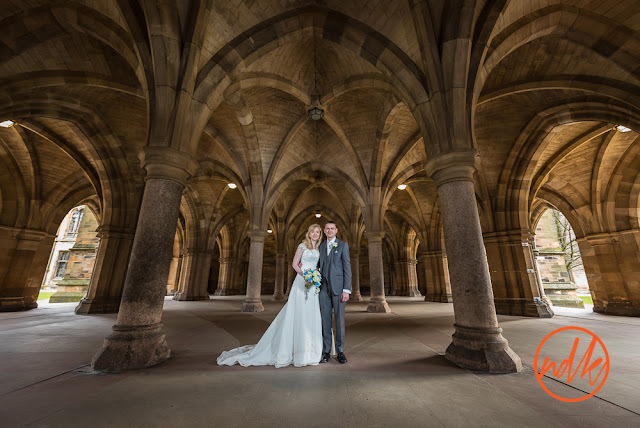 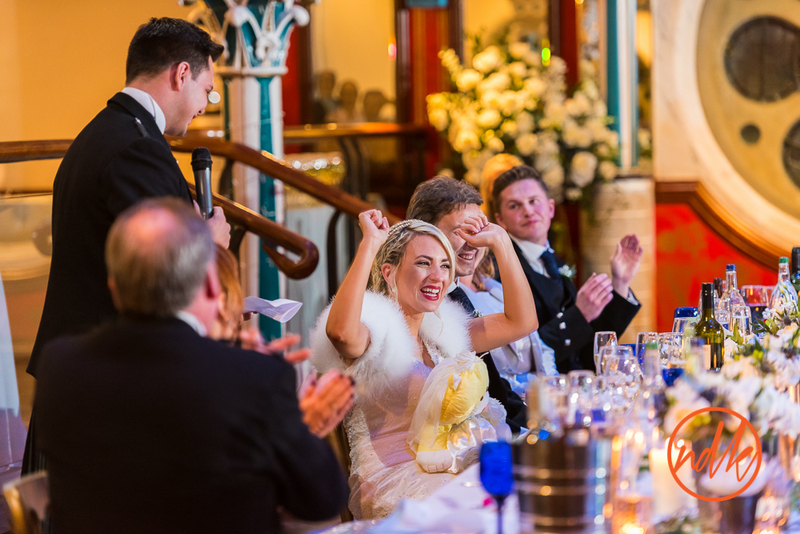 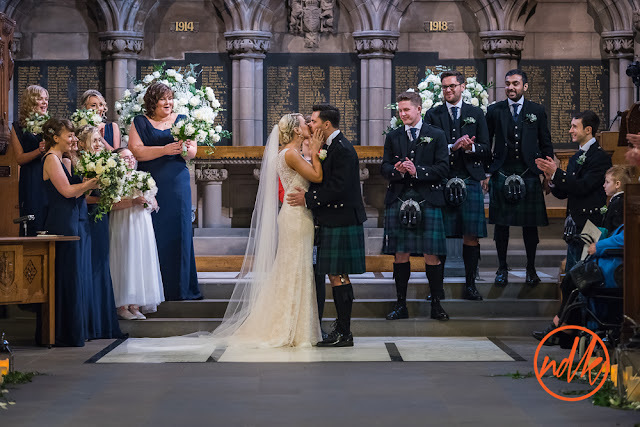 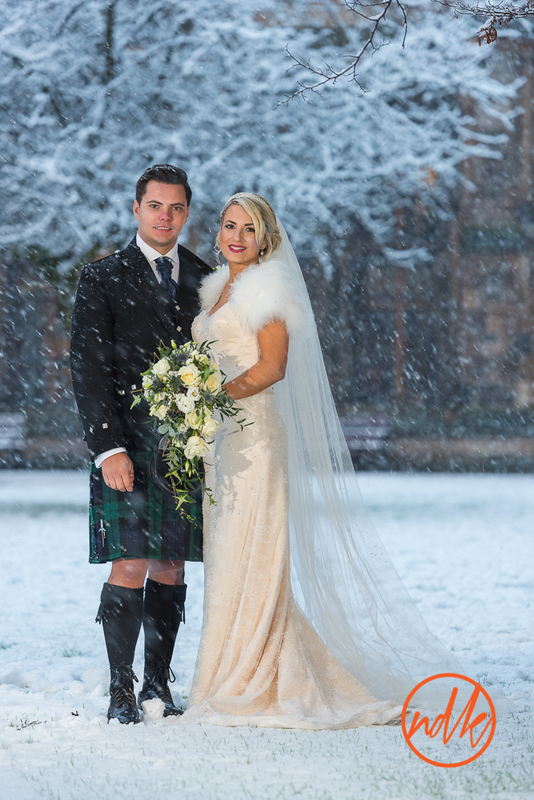 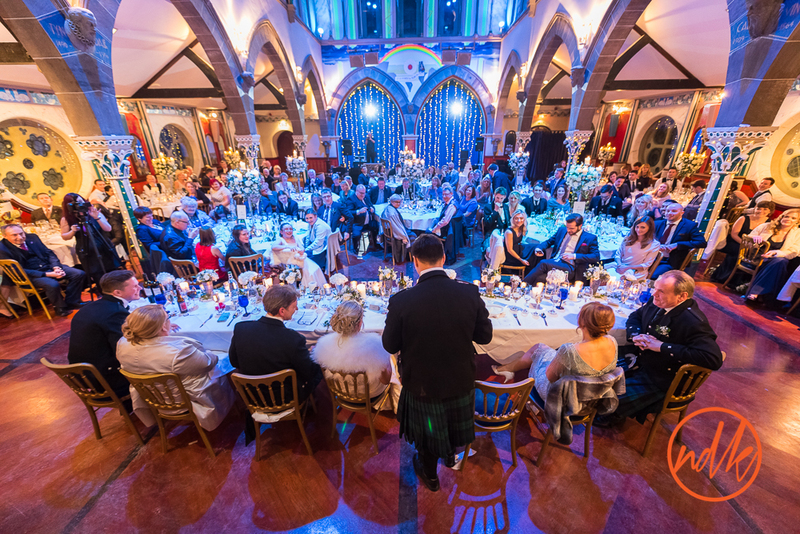 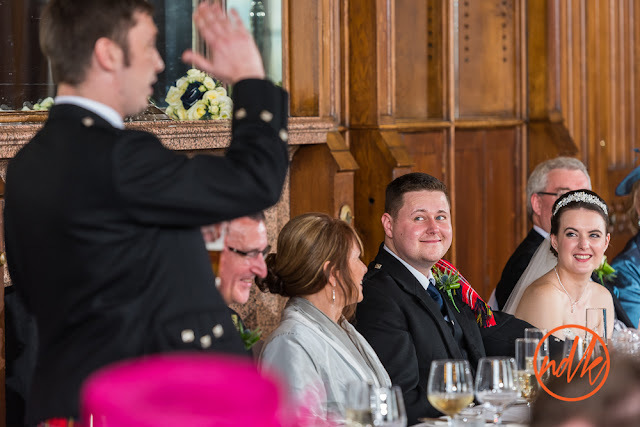 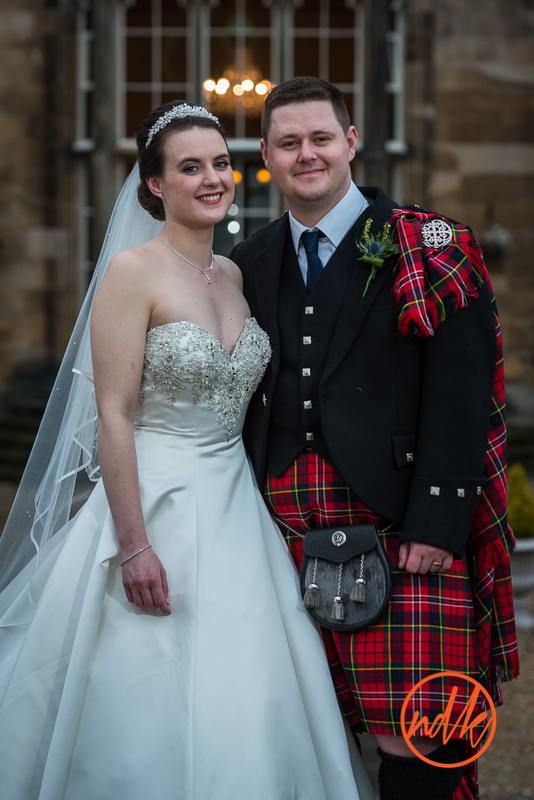 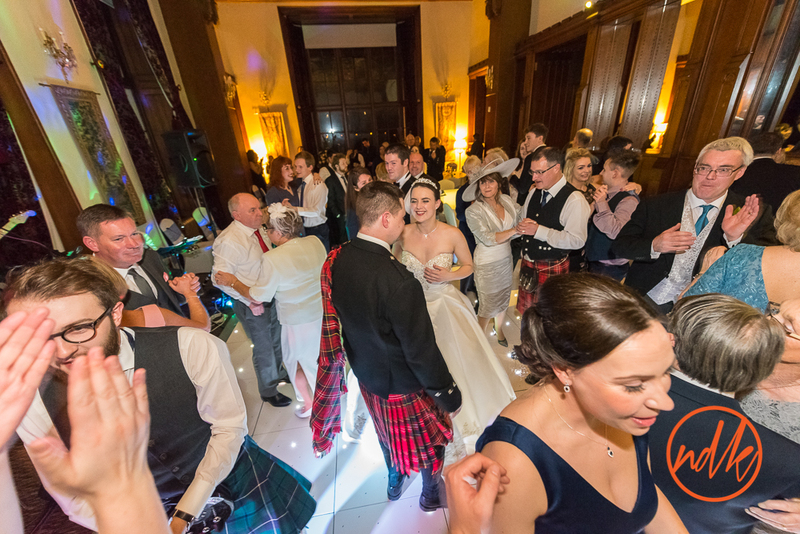 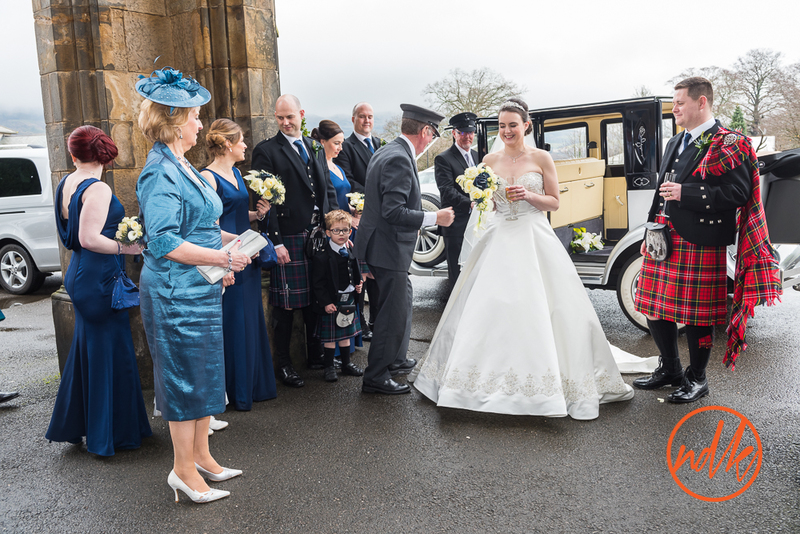 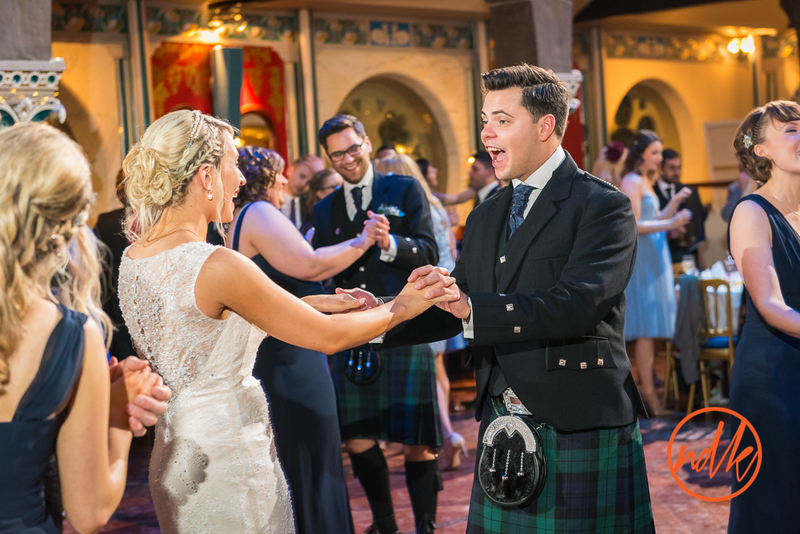 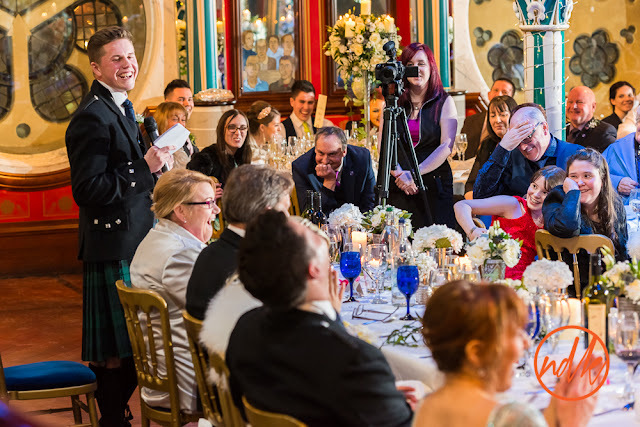 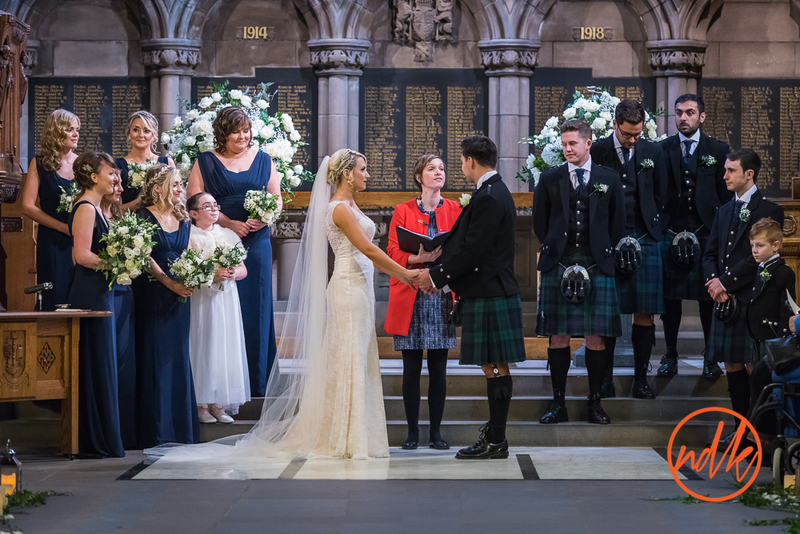 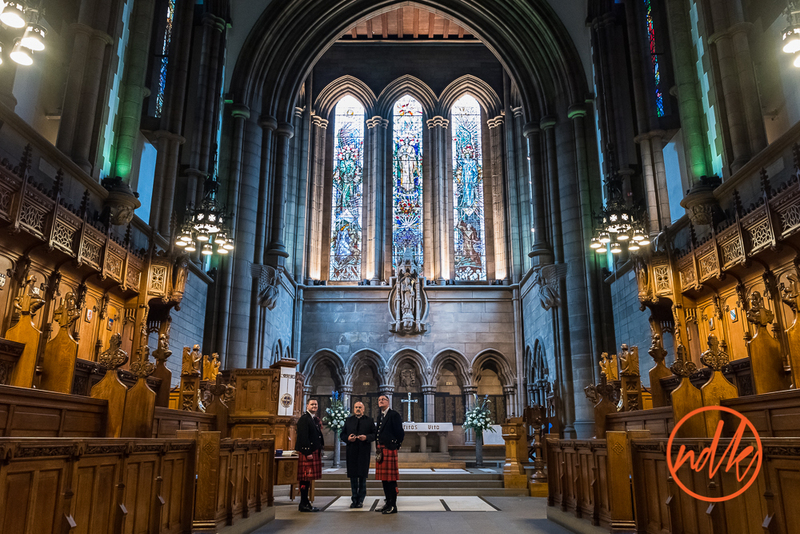 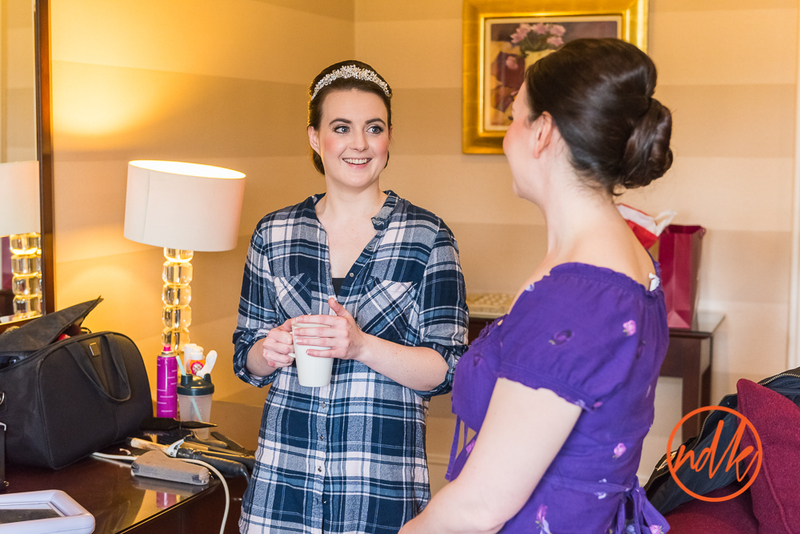 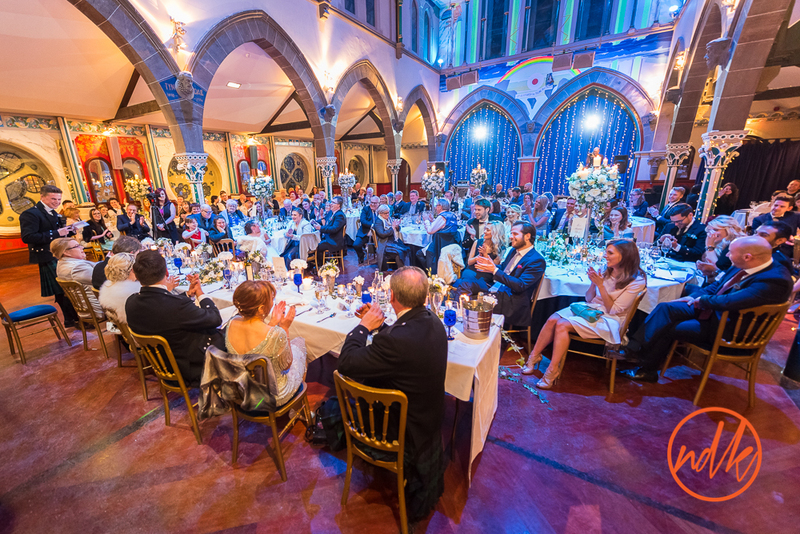 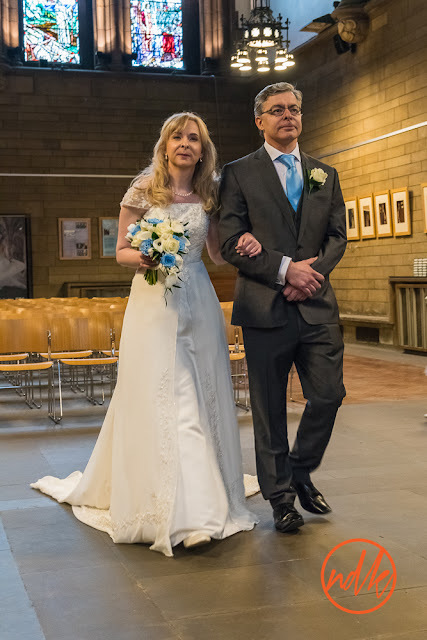 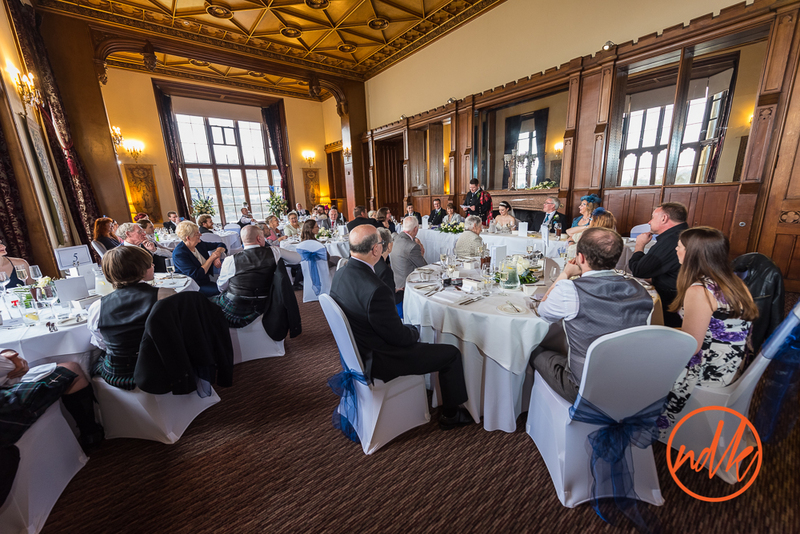 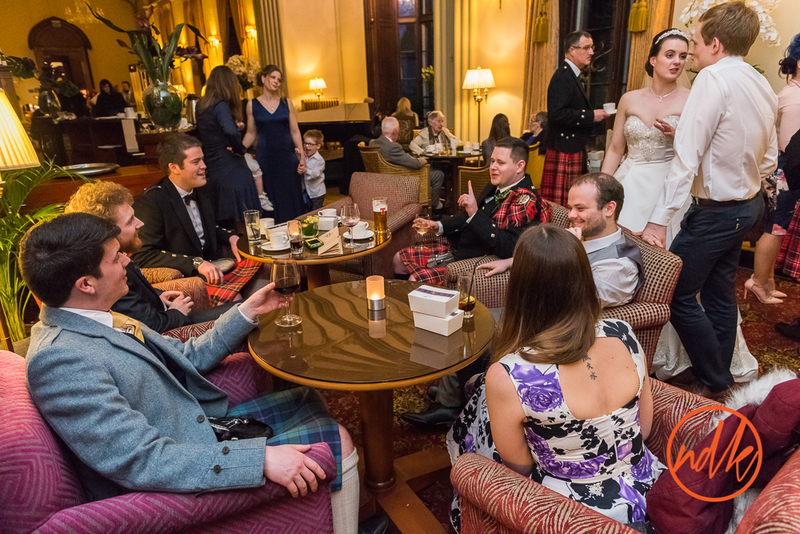 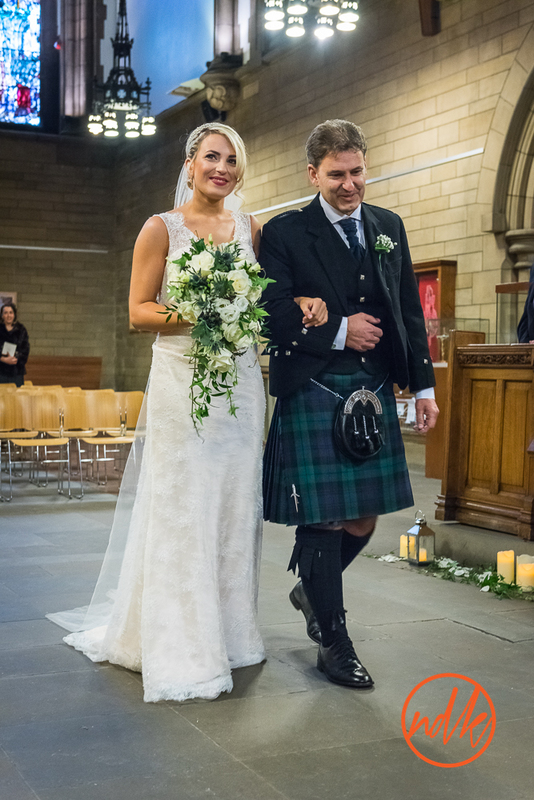 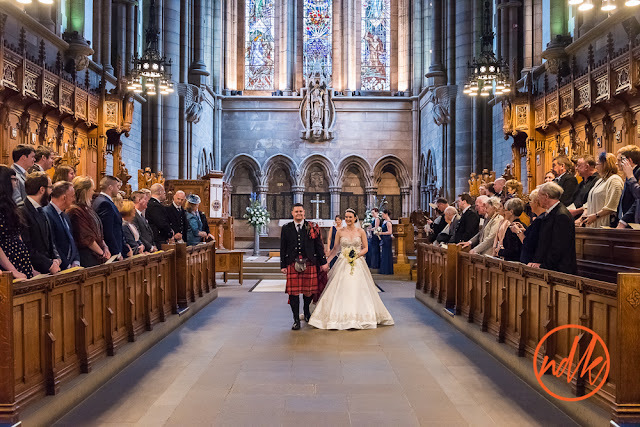 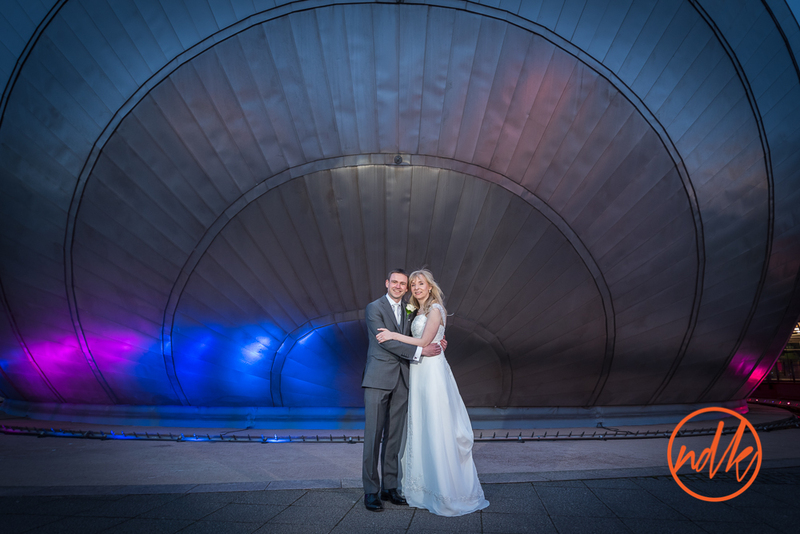 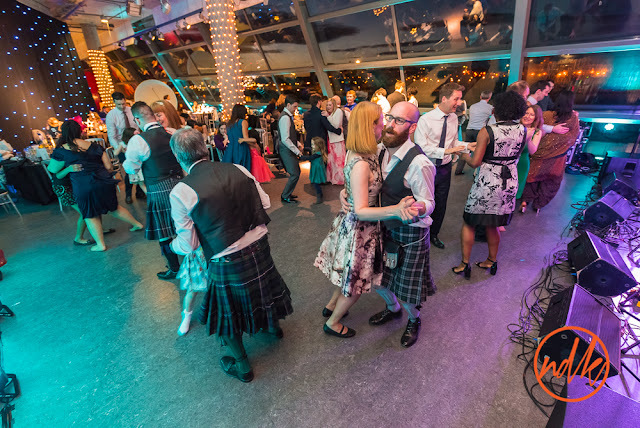 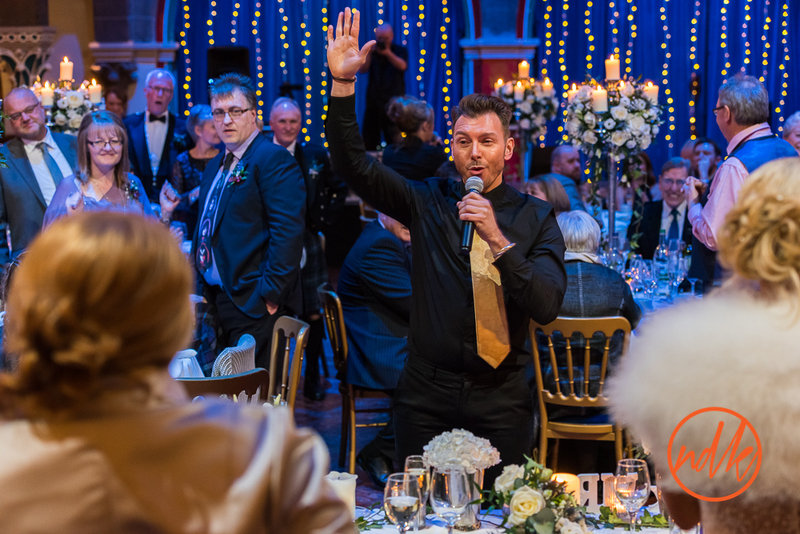 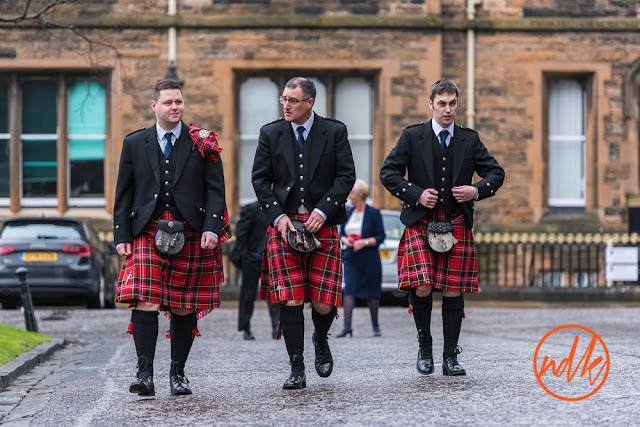 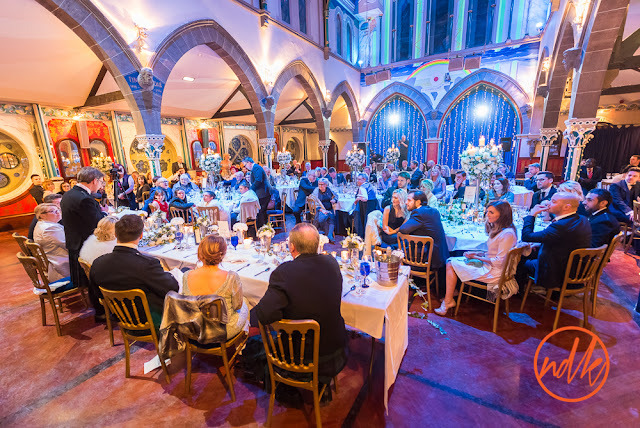 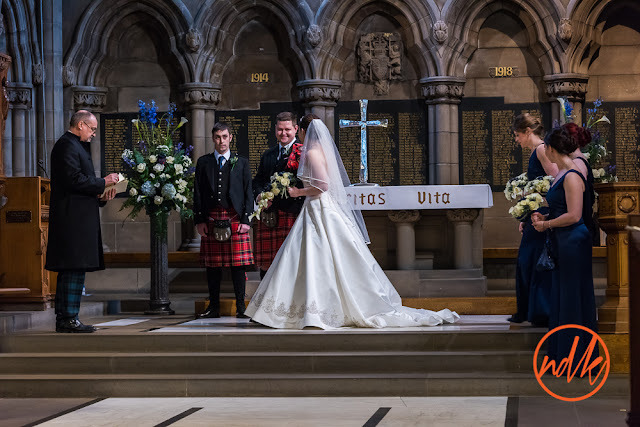 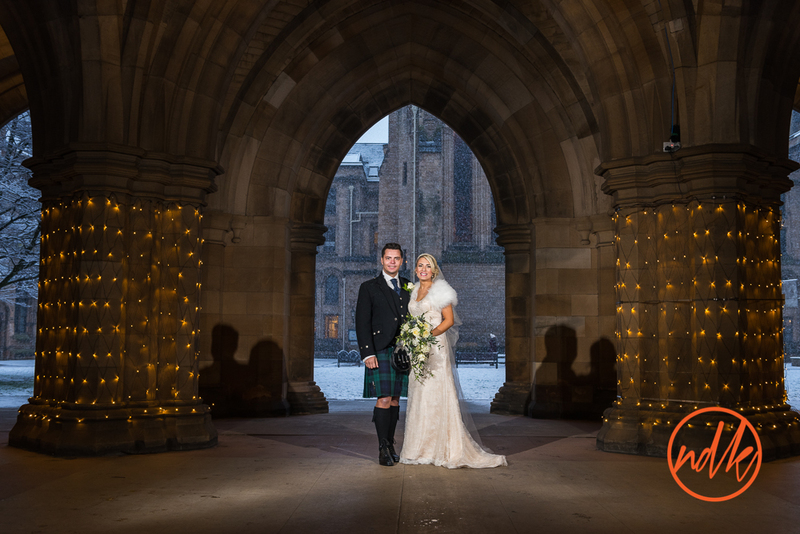 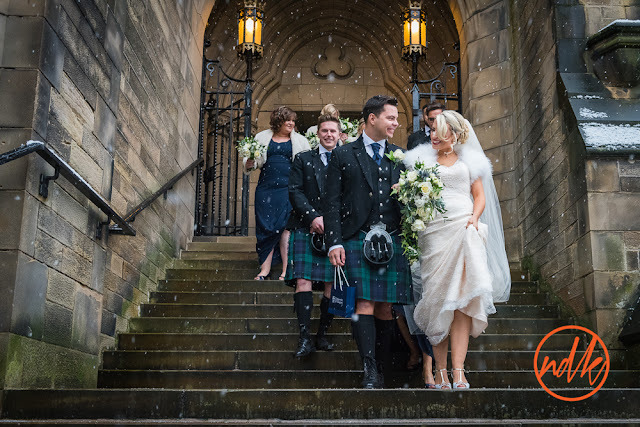 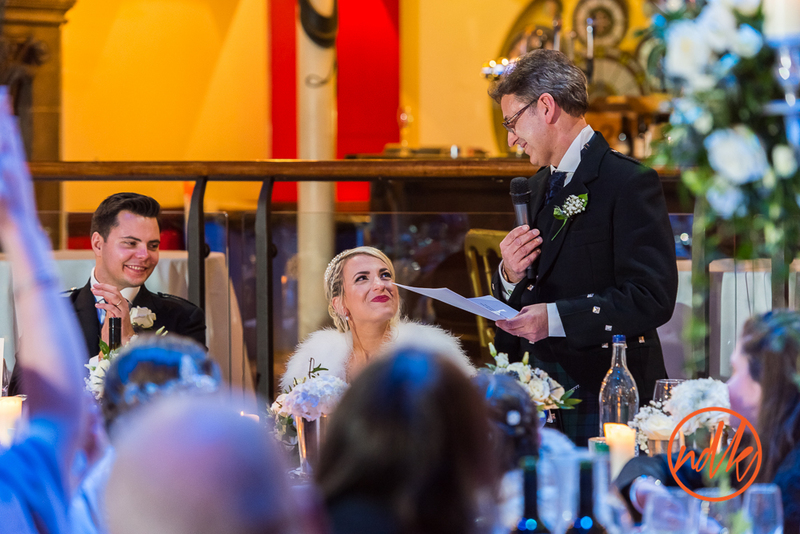 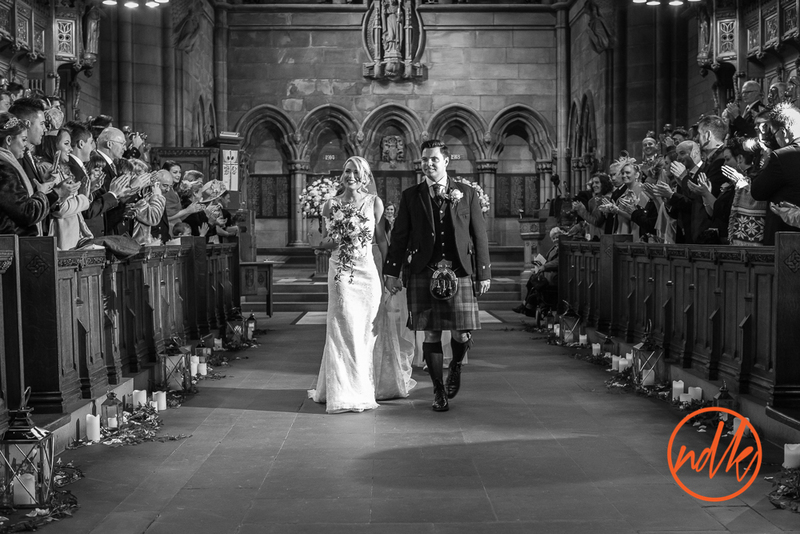 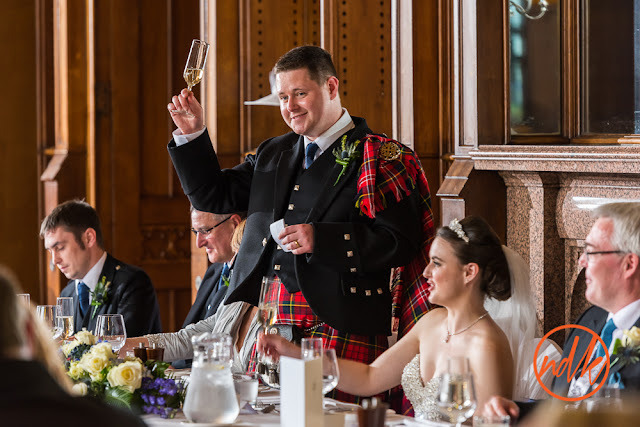 Although Shona & Jamie live in Edinburgh they had chosen to get married at Glasgow University Chapel and then onto Mar Hall Hotel for the reception. 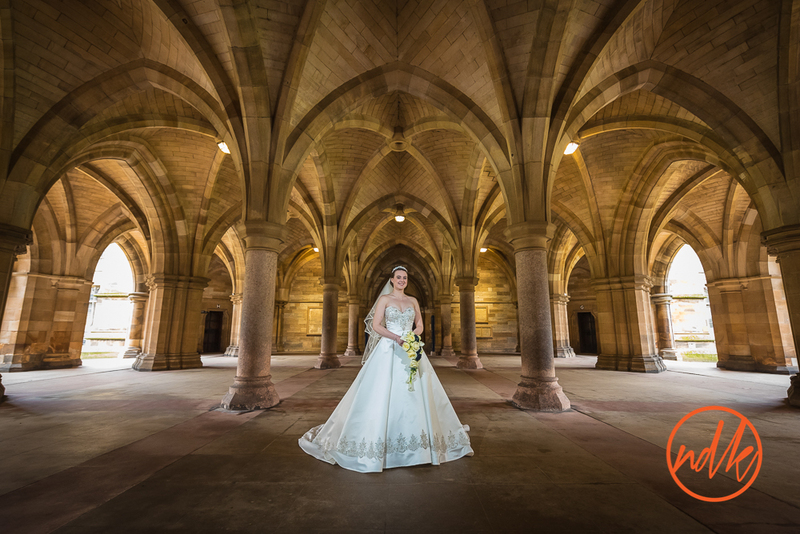 It's always nice to work at the University Chapel, it's such a grand building with beautiful architecture an ideal venue for my style of photography. Shona and Jamie had also chosen to use the Burgundy Suite at Mar Hall rather the garden pavilion for their reception, with slightly less guests they felt it more intimate rather than the larger marque in the gardens. 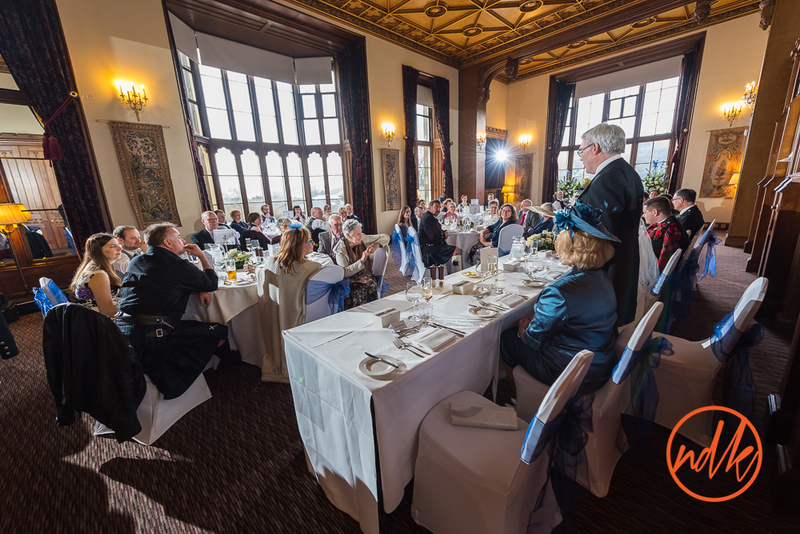 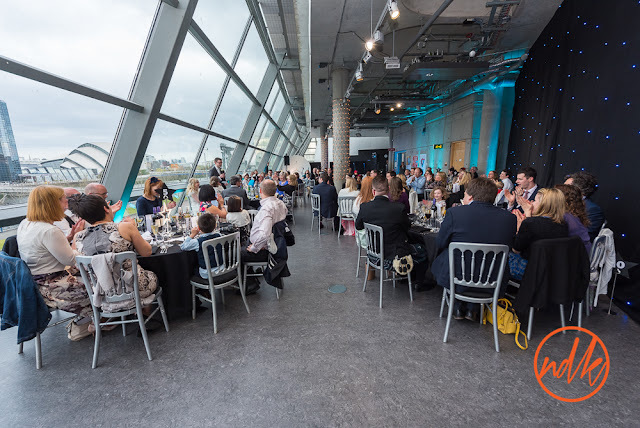 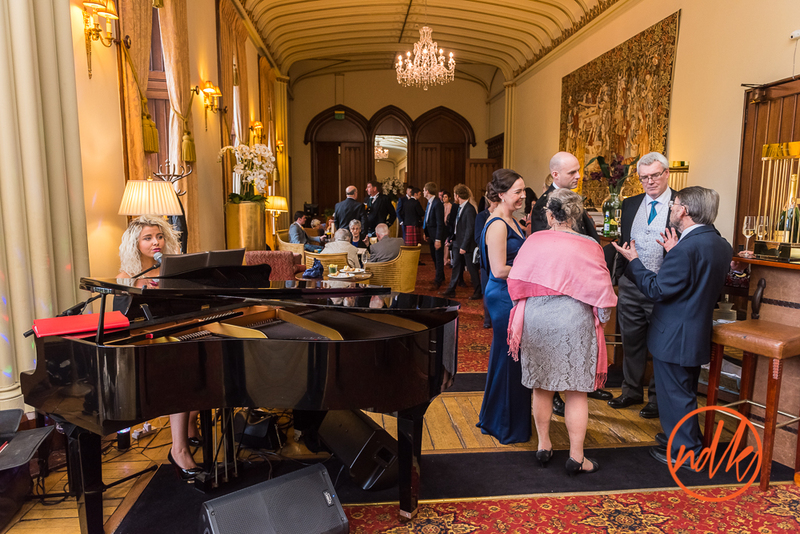 It was another great day, Mar Hall again looked after everybody with impectable service and they partied on late into the evening. 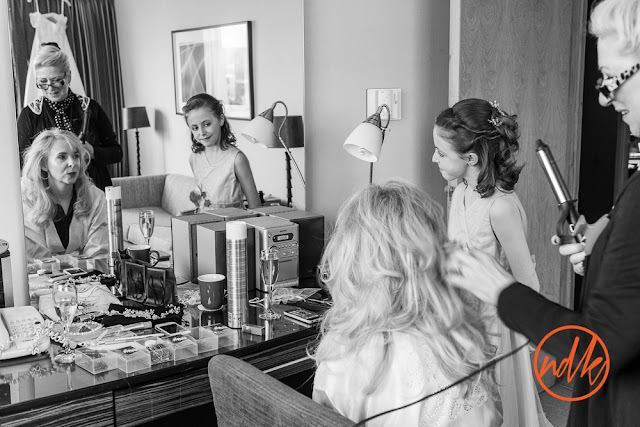 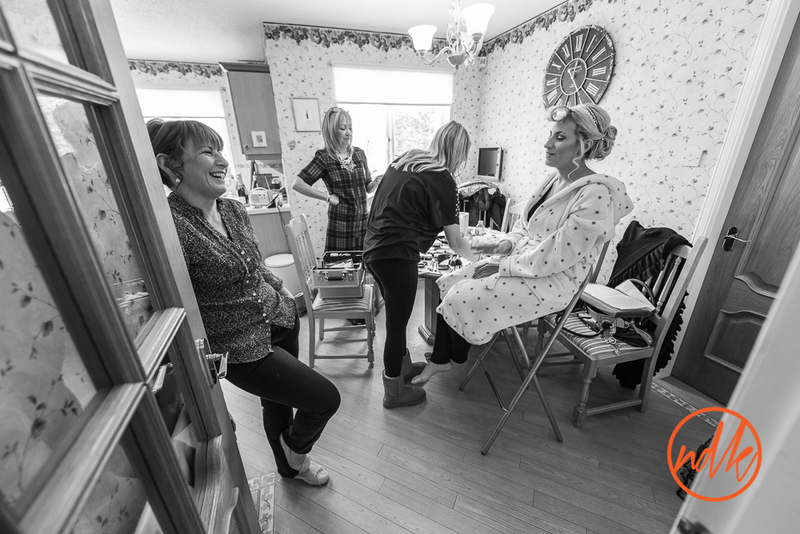 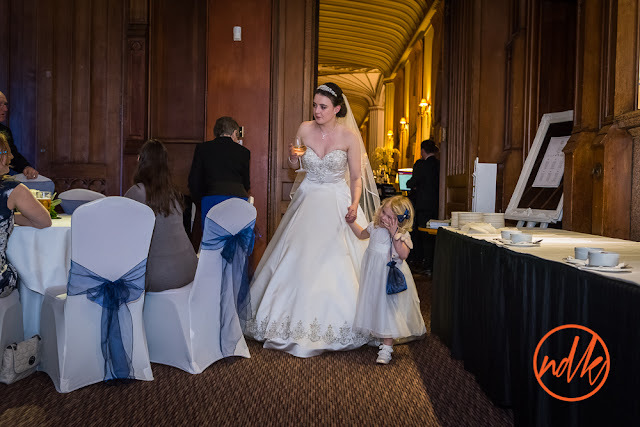 These are some of my favourite photographs, if you were a guest at the wedding and you would like to see a few more, please get in touch. 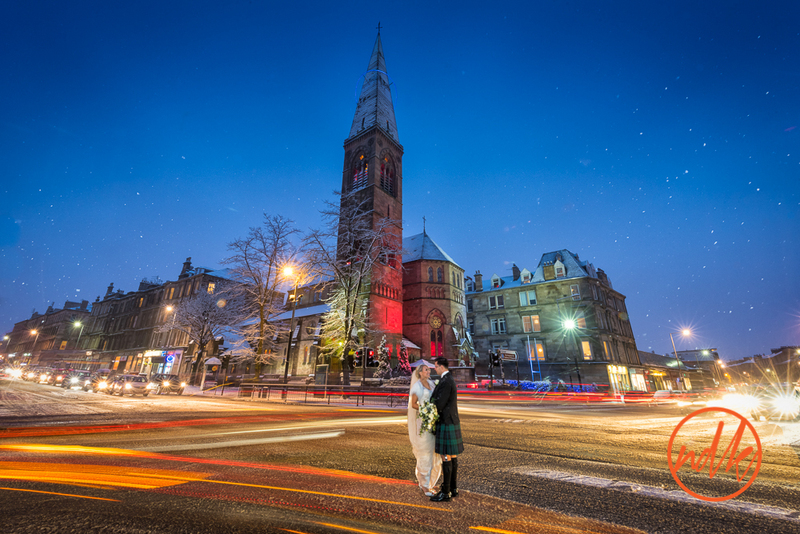 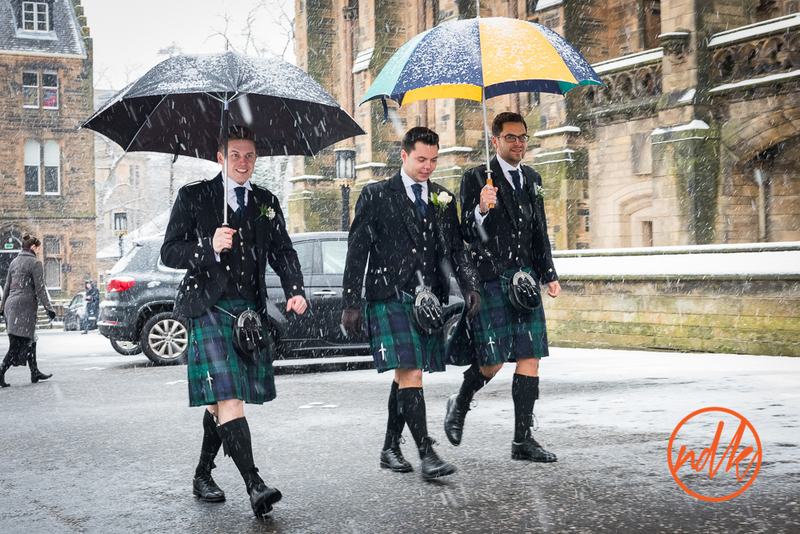 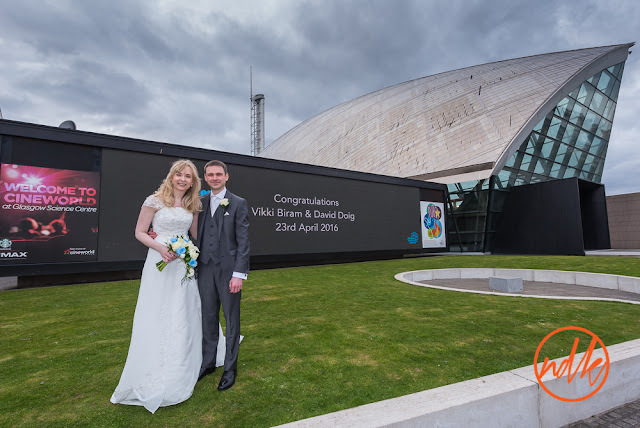 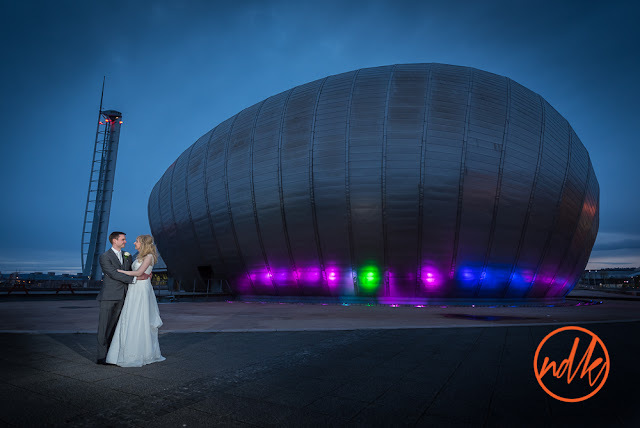 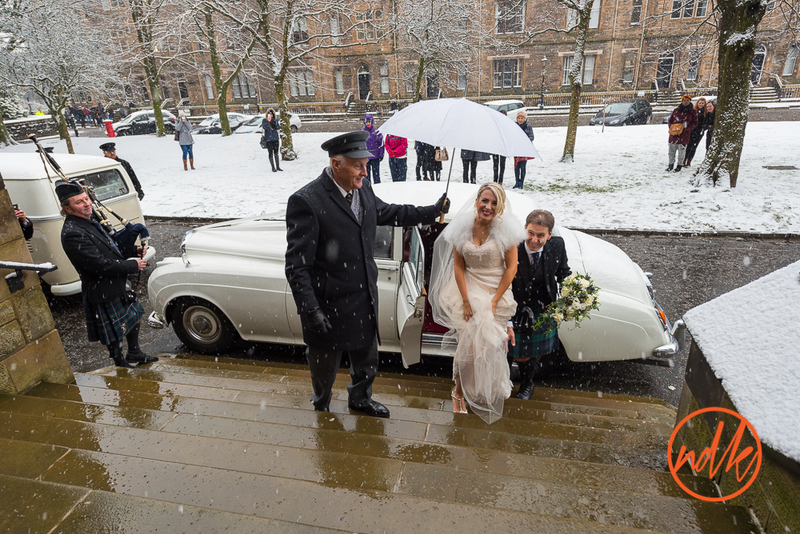 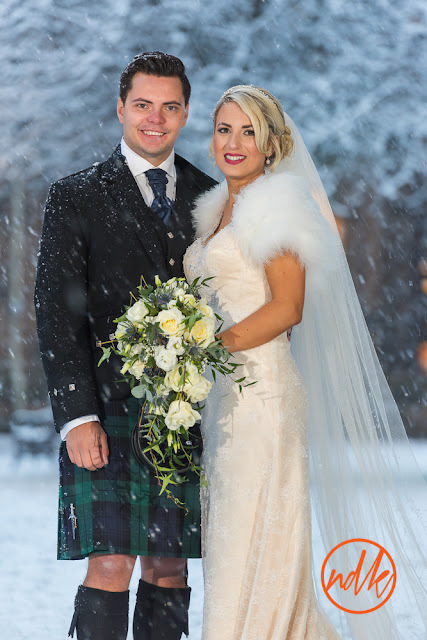 What a way to start the year .. a proper winter wedding in Glasgow with a couple who had a traveled back from Sydney to get married where they went to University. They hoped for snow ... they got it. 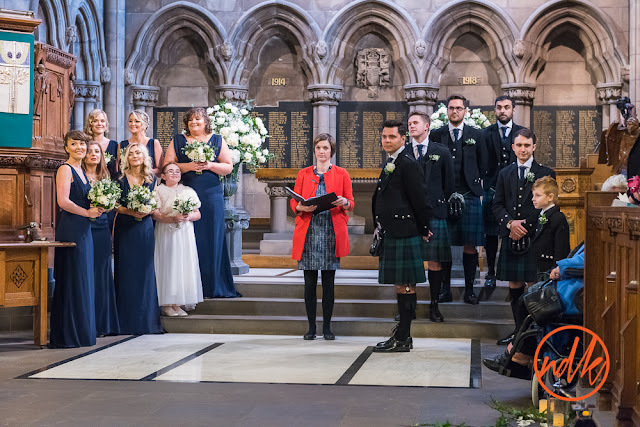 What a day we had, a lovely couple, family and friends, many of whom had traveled from around the world to be with Ruth & Johnny and they certainly made it worth their while. 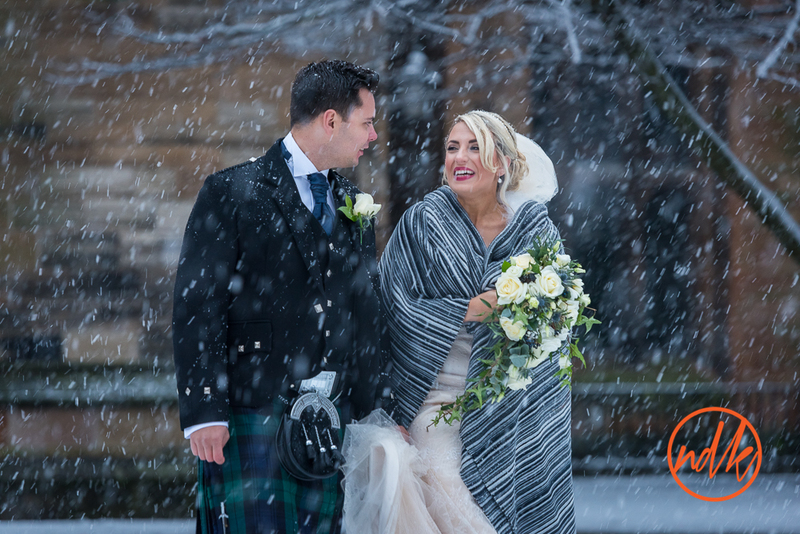 The snow was a well timed bonus that seemed to bring everybody closer together (maybe because they were so cold) but it created a great camaraderie, that made the day even more special. 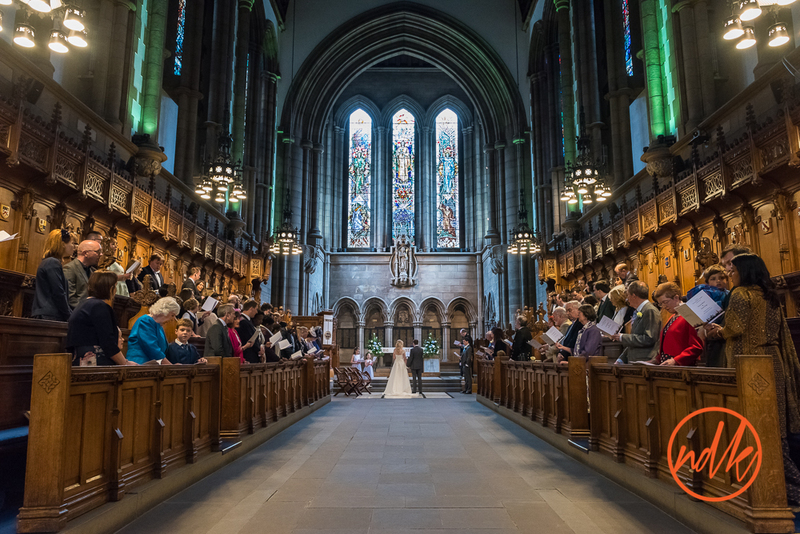 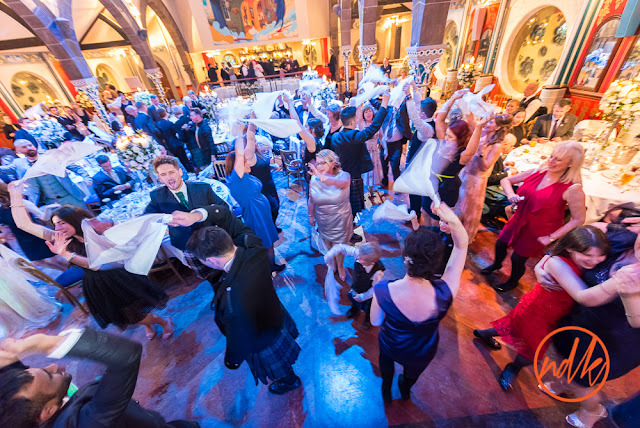 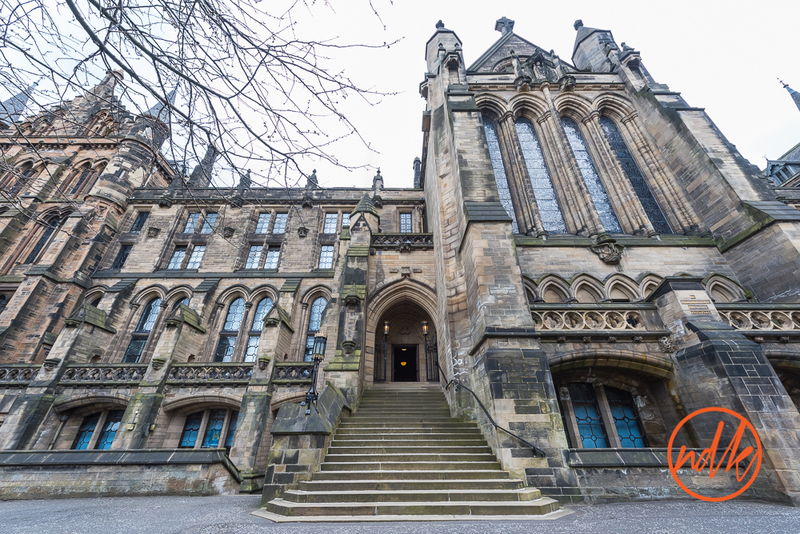 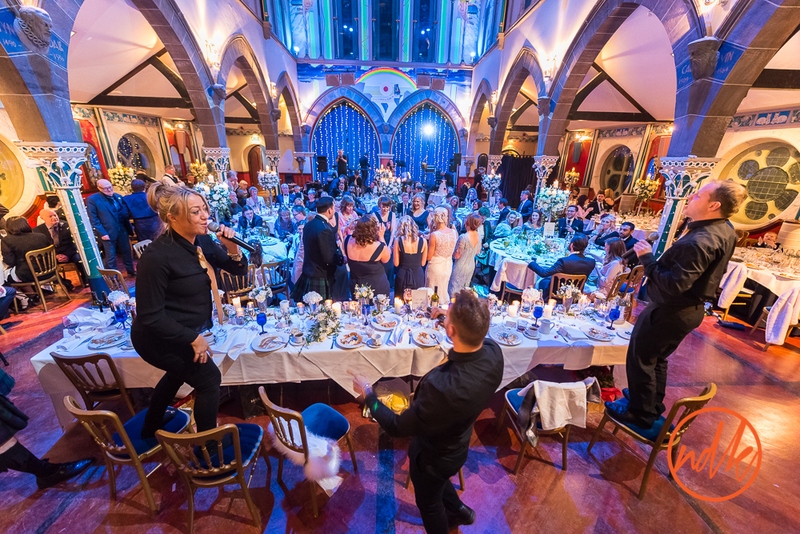 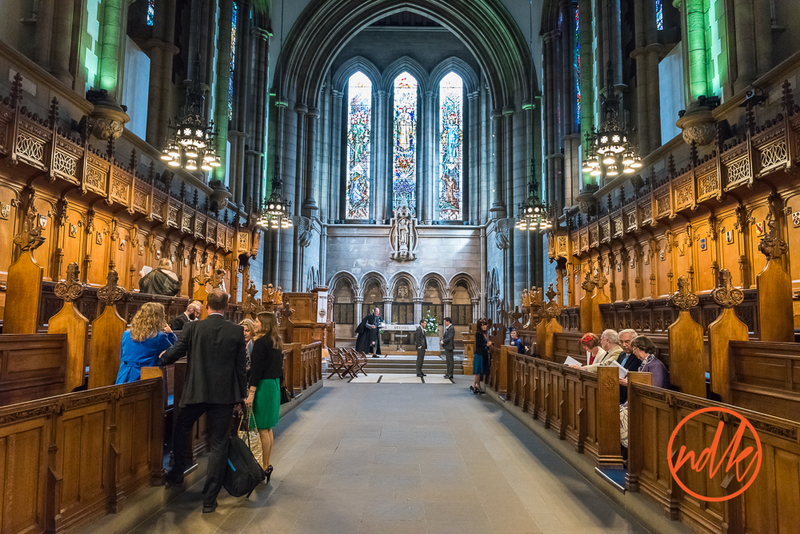 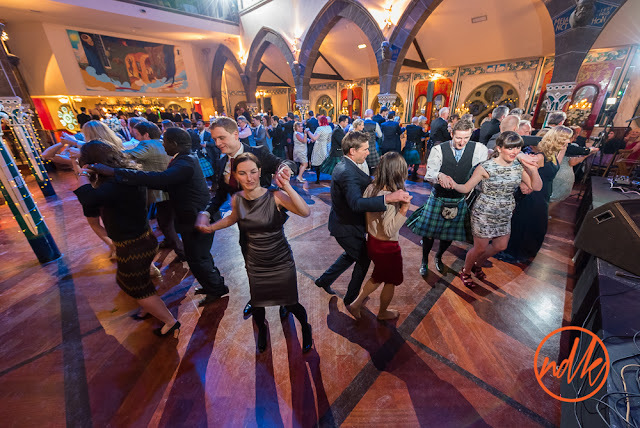 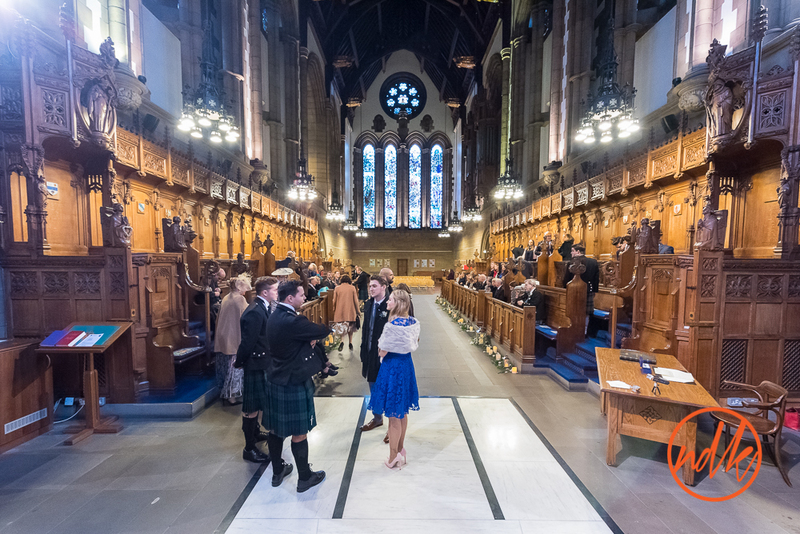 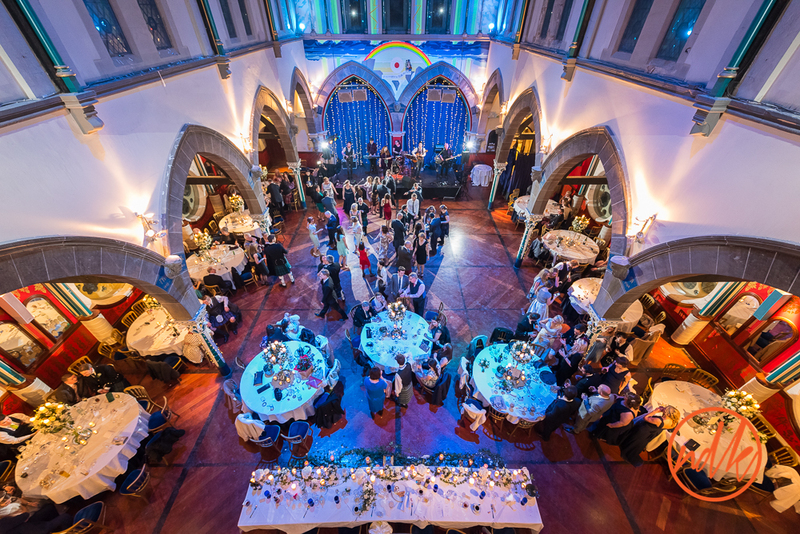 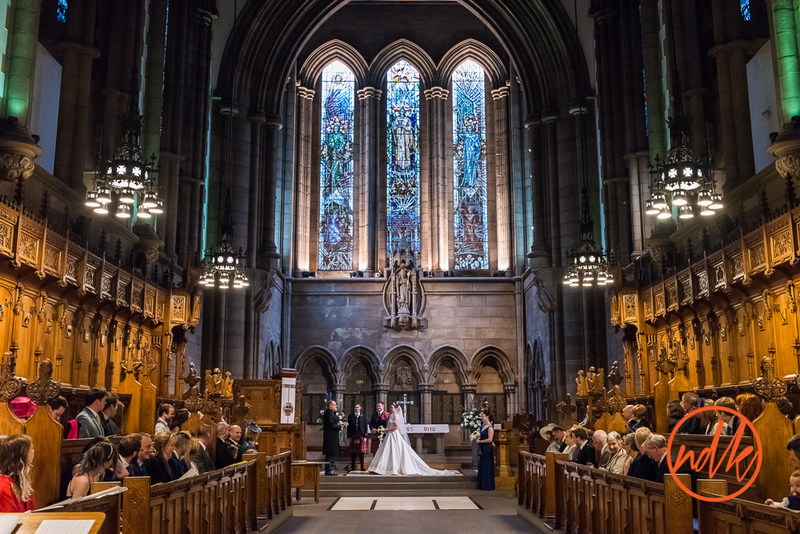 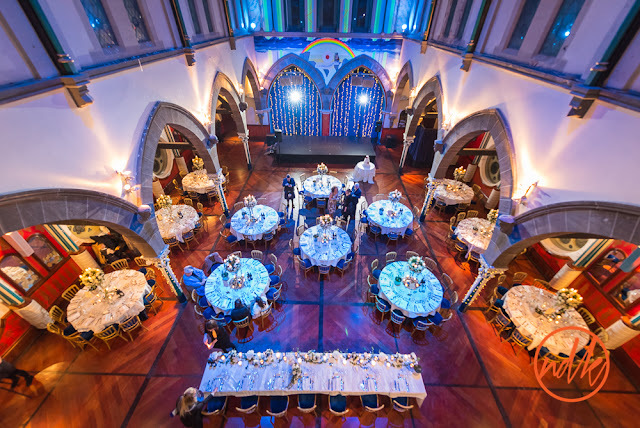 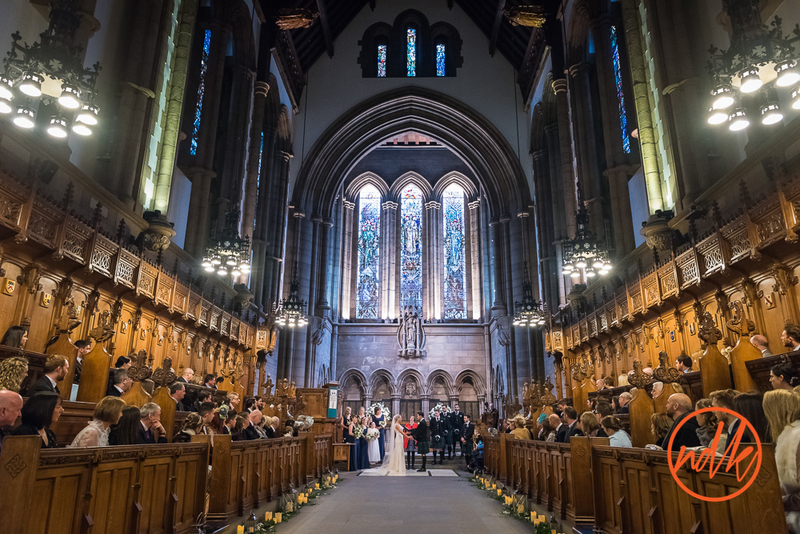 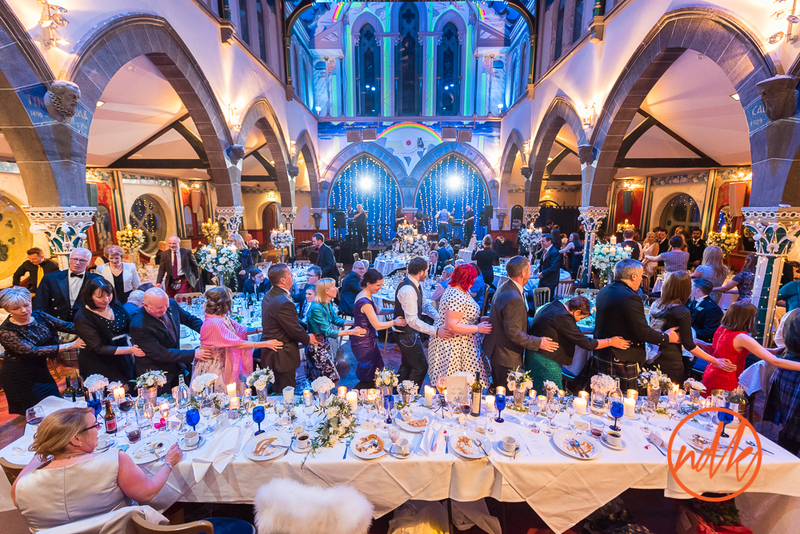 Both Glasgow University Chapel and Oran Mor are simply brilliant venues, grand architecture and design at both. 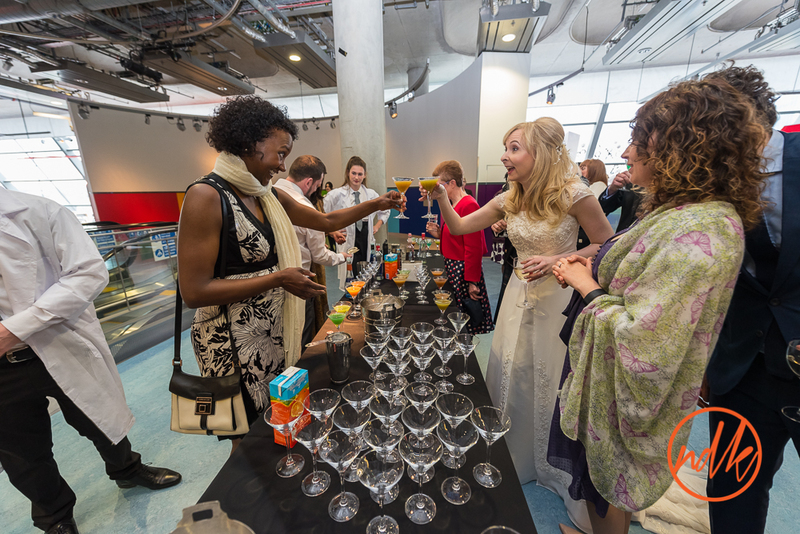 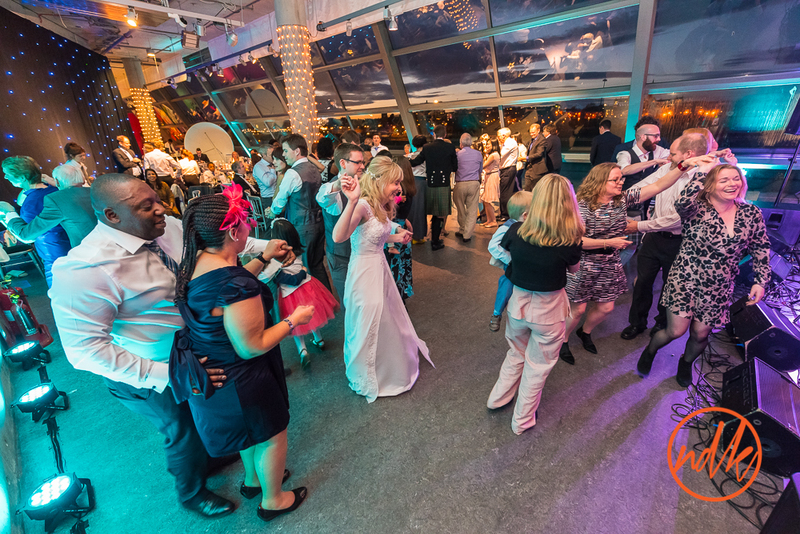 Throw in some singing waiters at the reception and you have the makings of a great party, even before the party is meant to begin. Here are a few of my favourite photographs, if you were a guest at the wedding and you would like to see a few more, please contact me.